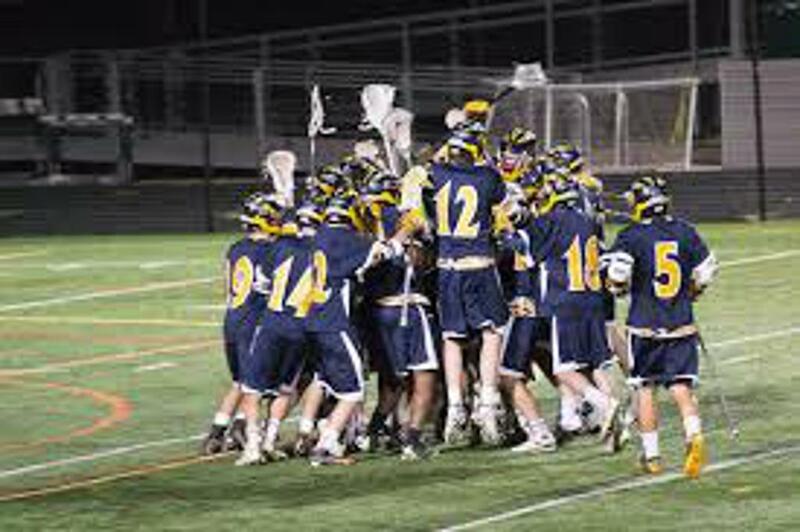 The 2019 Montgomery County Lacrosse season brings many talented players back to the field. Take a look at the Pre-Season Players to Watch List for 2019 as a preview for the season. ©2019 Montgomery County Boys Lacrosse League / SportsEngine. All Rights Reserved.